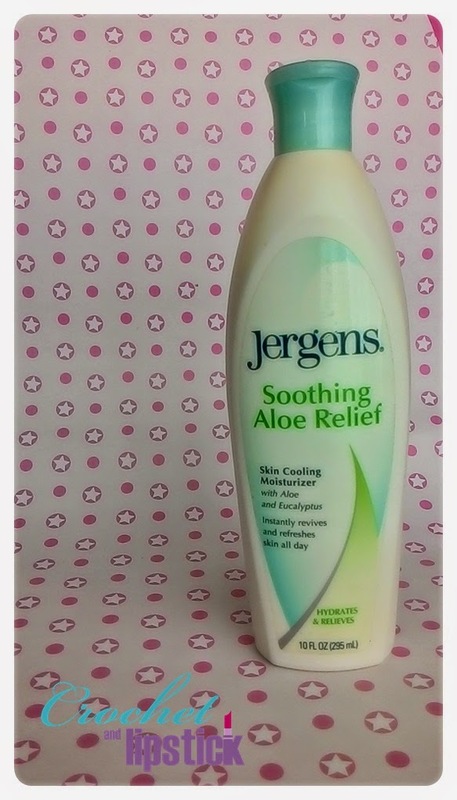 I've been repurchasing this products because it works well and really moisturizing and it makes my body butter collections just sit tight in the corner of my drawer #LOL. What is it? 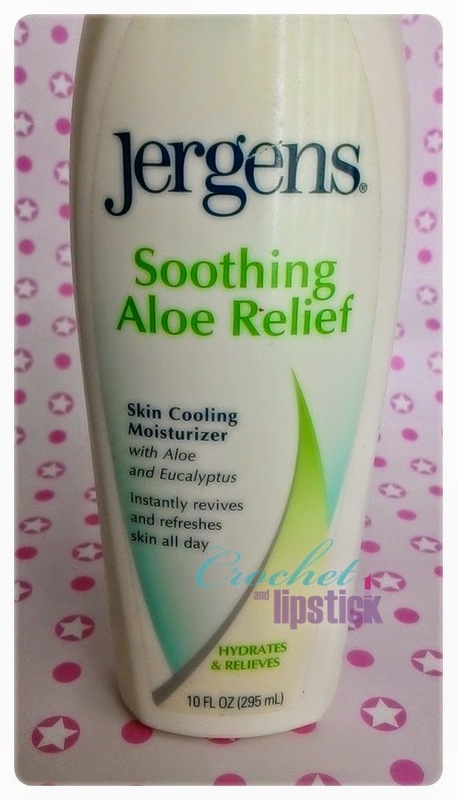 It's Jergens Soothing Aloe Relief Skin Cooling Moisturizer! I mostly bought it only when there's a Buy 1 Get 1 Promo at Guardian Pharmacy because it's way cheaper then and the Promo is quite often too! The packaging is quite nice and convenient. 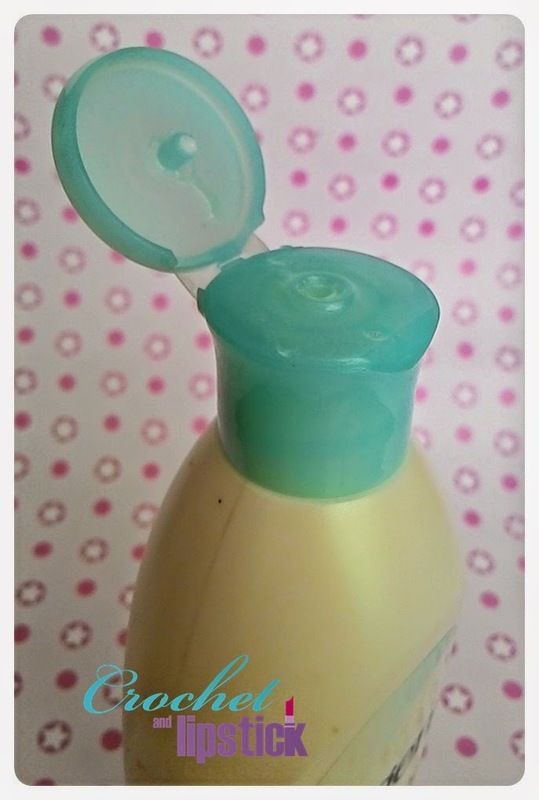 It comes in a white (sorta) ergonomic plastic bottle, has a sturdy bluish green flip top cap that shuts tightly (no leaking baby!) and dispense a decent amount of product. 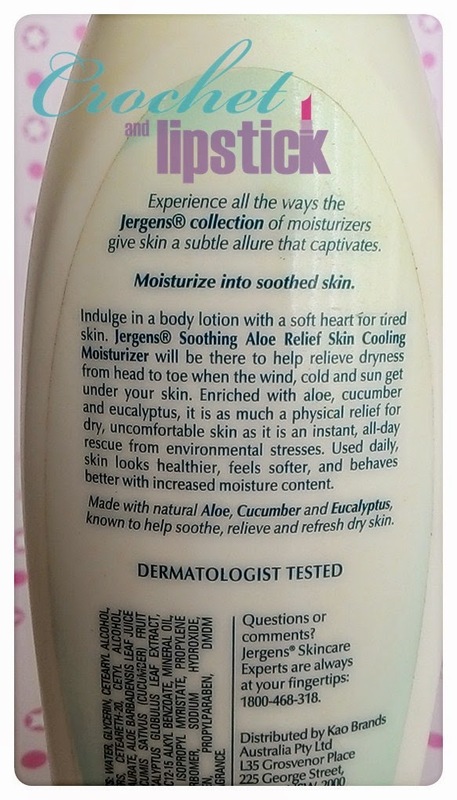 The lotion isn't runny nor creamy, pretty much like every other decent lotion out there. Before I use this lotion the only thing I heard about this lotion is that it's very moisturizing so I thought the texture would be very thick and heavy but apparently I'm wrong. It spreads nicely and easily and absorbs quite fast without sticky feeling. It has a nice aloe, cucumber and melony scent to it that feels really fresh especially when I just get out of the shower. Like the name it has a slight cooling effect at initial application which dissipates after a while. 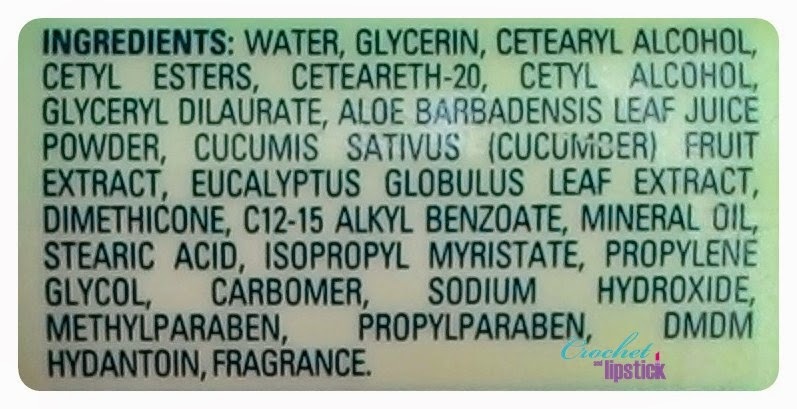 As for the moisturizing properties it does stay true like people talk about. It is very moisturizing and I don't even feel the to reapply until afternoon.